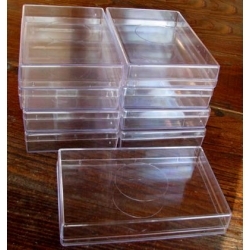 Clear vision in a nice flat box that is extremely useful to the breeder to hold larger numbers of eggs or small larvae. 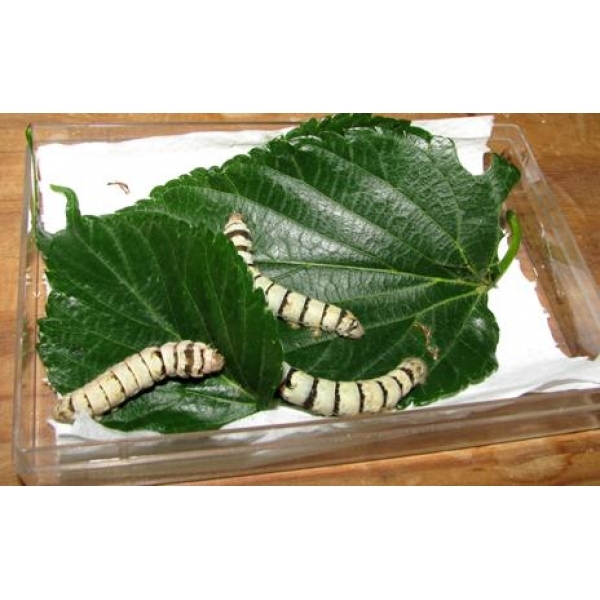 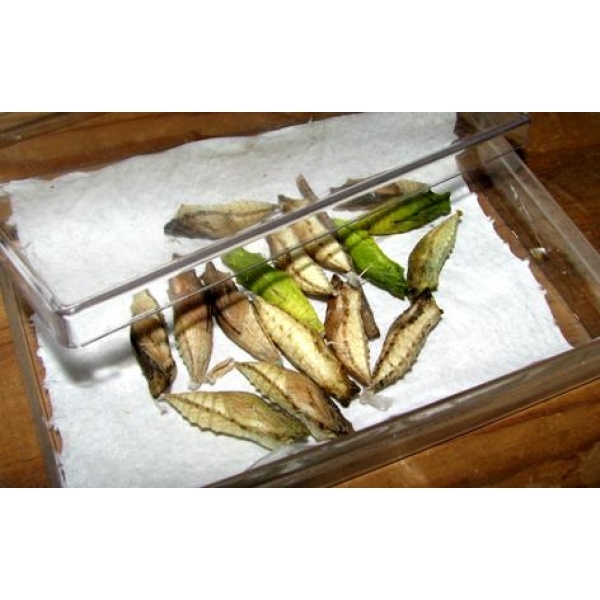 The flat shape is ideal for storing winter pupae in a small space and does not take up too much room in the fridge. 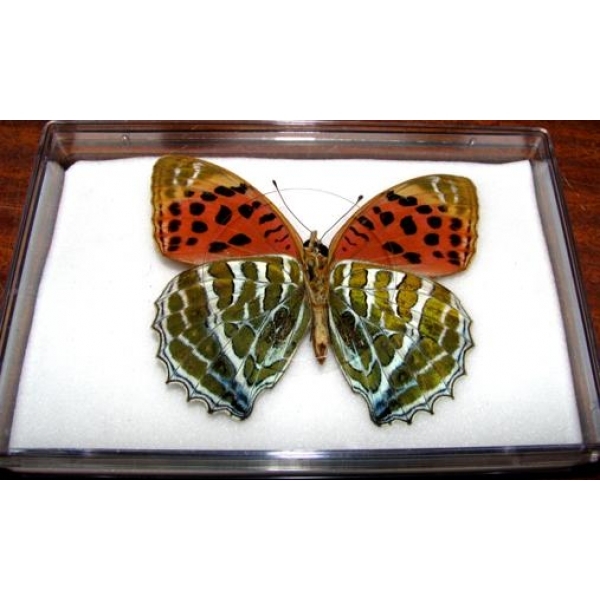 Large enough to display exotic butterflies and moths. A very handy size.